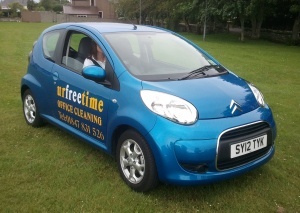 Urfreetime office cleaning provides a reliable and flexible cleaning service for the Office and workplace. Work can be done during daytime or out of hours. We are keyholders for a wide sector of businesses including offices, shops, showrooms museum canteen and laboratories. For more information and / or a no-obligation quote please contact Jacqueline using one of the methods at the top of this page.